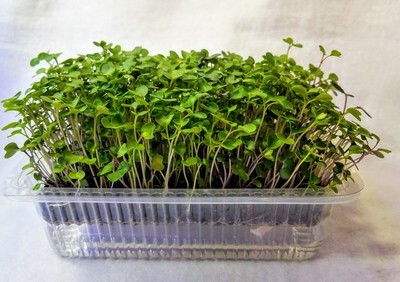 I have been asked so many times how can I use our microgreens other than salads and garnishes. Well, smoothies are great and adding them to soups is wonderful but today I wanted to give you some insight into some more novel uses. Enter the microgreen pesto. I noticed a general recipe for pesto and just had an unused tray of cilantro microgreens that needed to be used. Thus a modified approach to pesto using olive oil, garlic, sea salt, pepper, come almond slivers and cilantro microgreens. Here is the result of this incredible combination that is now waiting in my fridge to adorn some chicken and fish next week. 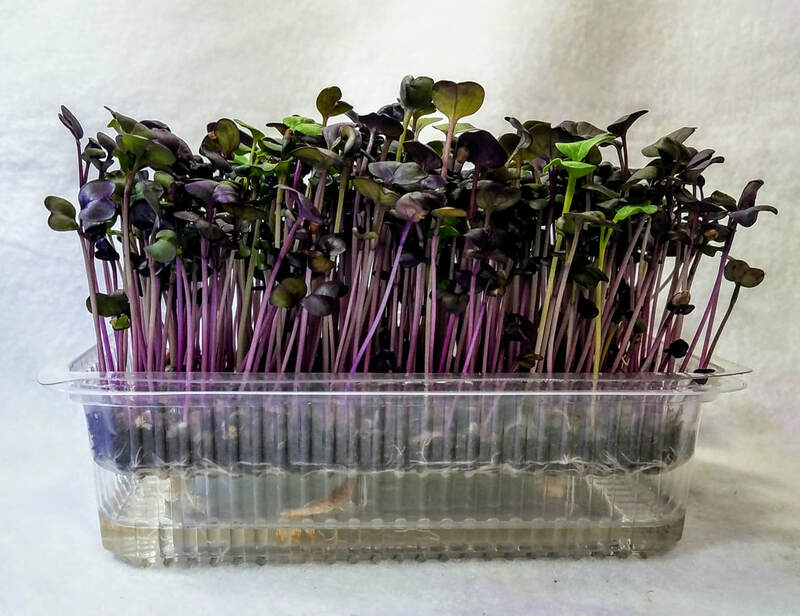 The microgreens give a subtle hint of flavor that is dominated by the garlic (can never have too much garlic) and created a great tasting base for dishes. 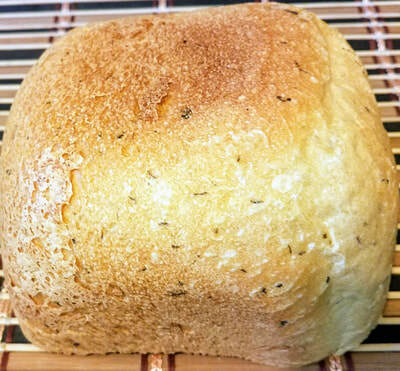 Bread: we also experimented earlier with adding microgreens that were chopped like the pesto to a simple bread mix in a breadmaker. The great tasting loaf was dubbed a salad in a slice to highlight the maximum nutrition contained in a single slice of the bread. The everyday radish is such a common vegetable that we often overlook what a truly superfood it can be. 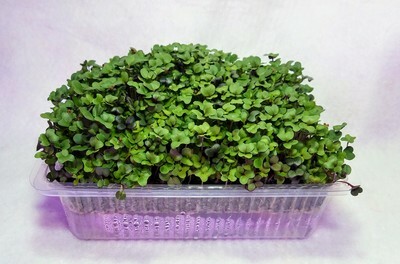 Radish microgreens come in many beautiful colors and add a nice zing to any dish. 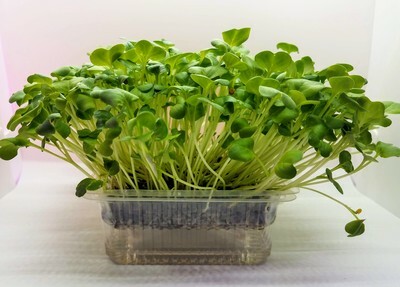 The microgreens have that distinctive radish sharpness but are significantly milder than the full vegetable so the flavor is much easier to add. 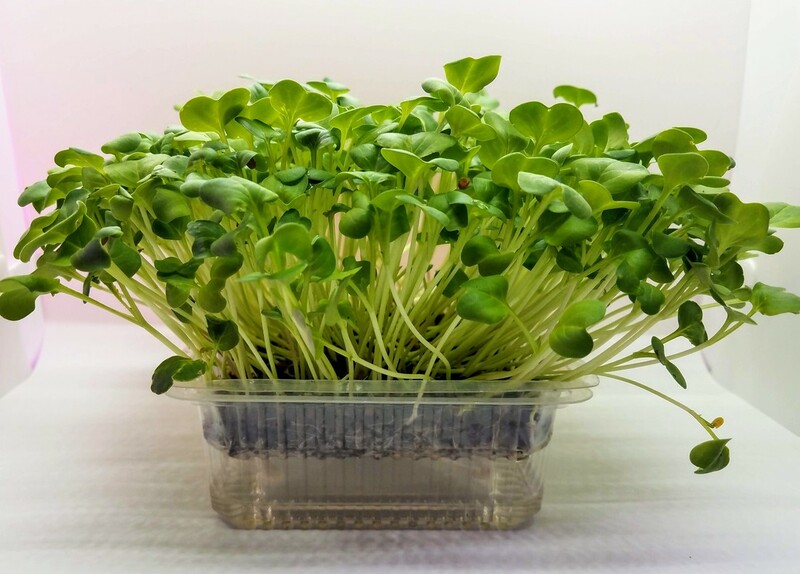 Research has shown the radish microgreens have significant content of both cancer fighting and cardiovascular disease ingredients. 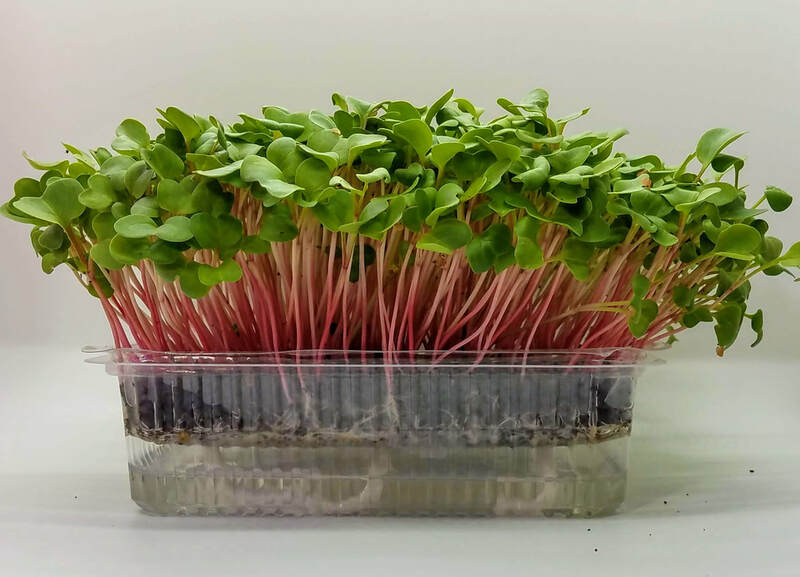 These valuable properties are amplified in microgreens as they contain significantly more content than the mature radishes. Because of this finding, you can eat just a small helping and have the equivalent of a large helping of the radish that you normally think of. Radish microgreens are also extremely quick growing as crops can be ready to go from seed to table in 5-8 days depending on your taste. Colorful, fast growing, helps fight both cancer and heart problems while tasting great. What a true SUPER food! We have been playing for awhile with adding our microgreens as a novel source of mineral and nutrient delivery. 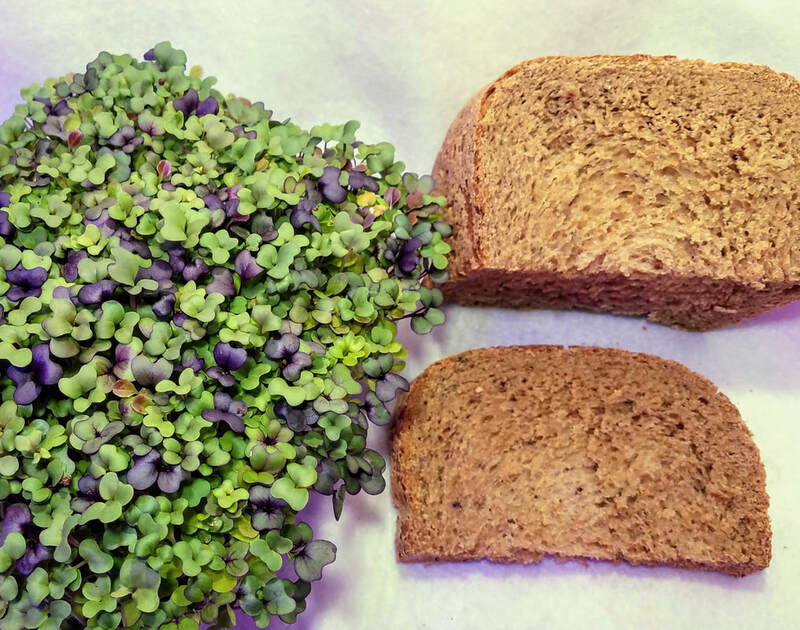 We settled on adding our microgreens as an ingredient to some classic country french bread that we love to have with our soups and dinners. Our counterparts in India have said that they routinely add microgreens into their flat breads to accomplish the same thing. 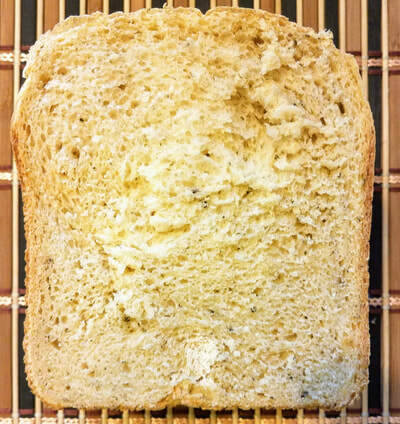 Recent research has shown that there is very little degradation in nutrient content when baking so that us to this novel solution to providing the nutrients from a salad with our soup - all in our slice of bread! 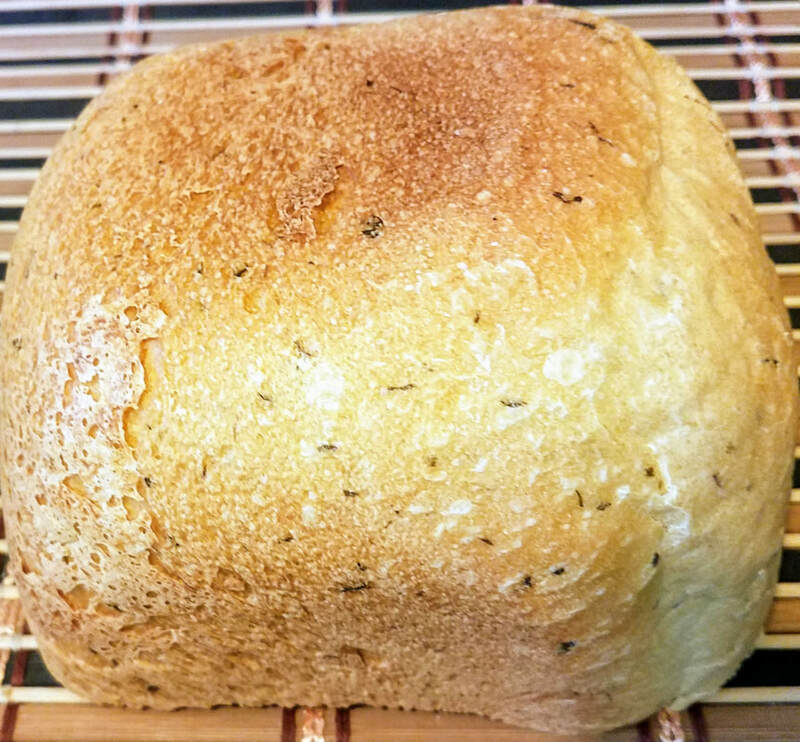 We have taken several trays of microgreens, placed them in a food processor and added the chopped microgreens direct to our ingredients to make this luscious classic country french bread. 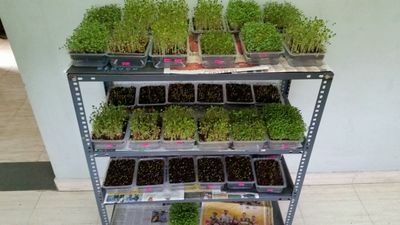 Carlene Thomas, RD just published a blog entitled "Stop Sleeping On Microgreens, The Most Nutrient-Dense Food You Can Easily Grow At Home". In this entry she has introduced the idea that microgreens should become a staple on your food palate to provide nutrition on your menus. 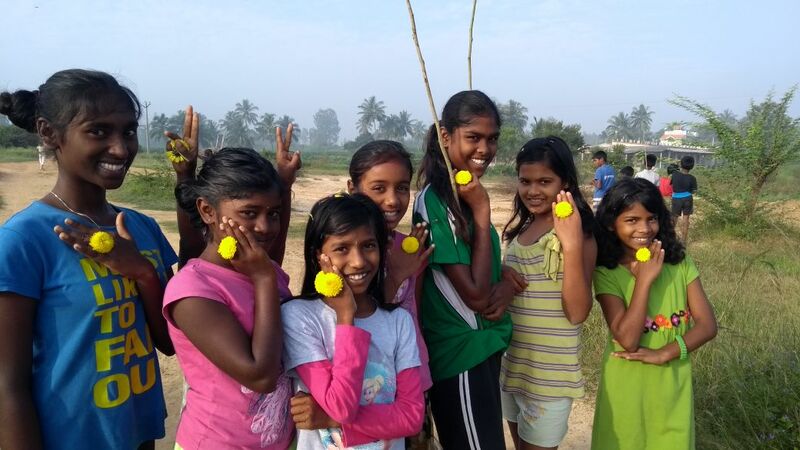 We have long advocated for this very idea and applaud inclusion by a main stream blog entry. 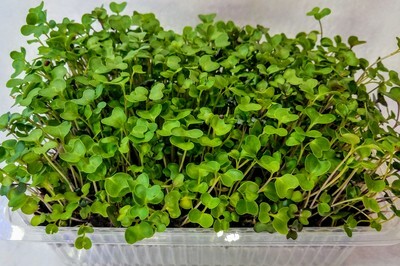 Small but mighty is the best way to describe the flavor of microgreens—imagine the flavors of fully grown radish, beet, and herbs, and then distill it. 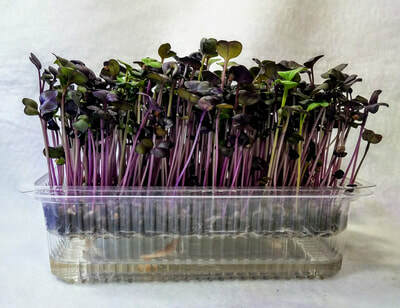 A bite into microgreens is impactful and can enhance any dish. 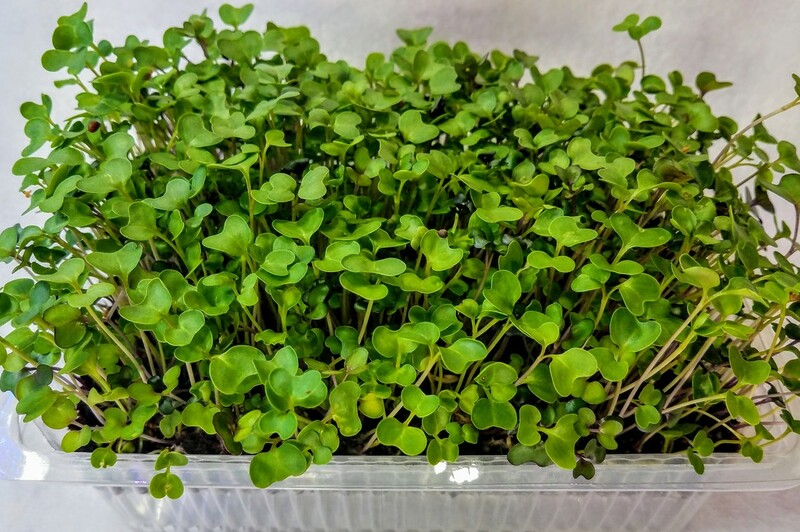 By picking the right microgreen, you can add an extra layer of pepperiness, nuttiness, or herbal qualities to your recipe. They're also the ultimate visual tool (i.e., Instagram gold). 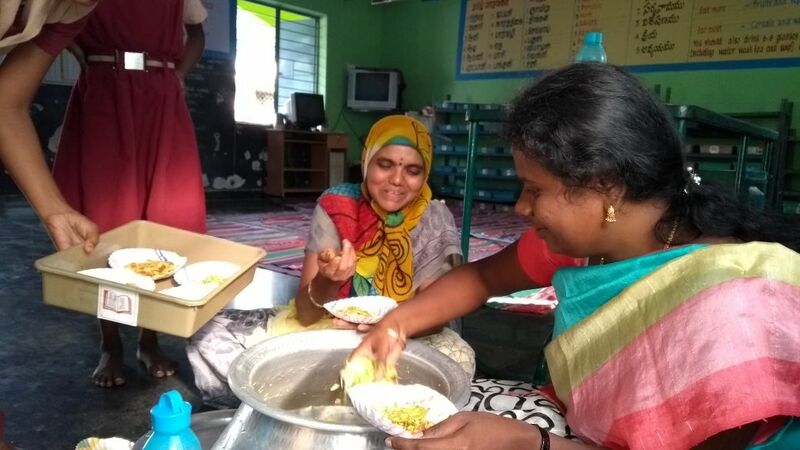 They add texture, shape, and color to every dish." 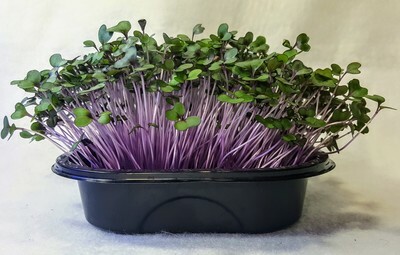 Urbafresh provides an inexpensive way for you to try this concept with our microfarm kit that will grow five trays of wonderful microgreens right in your home. 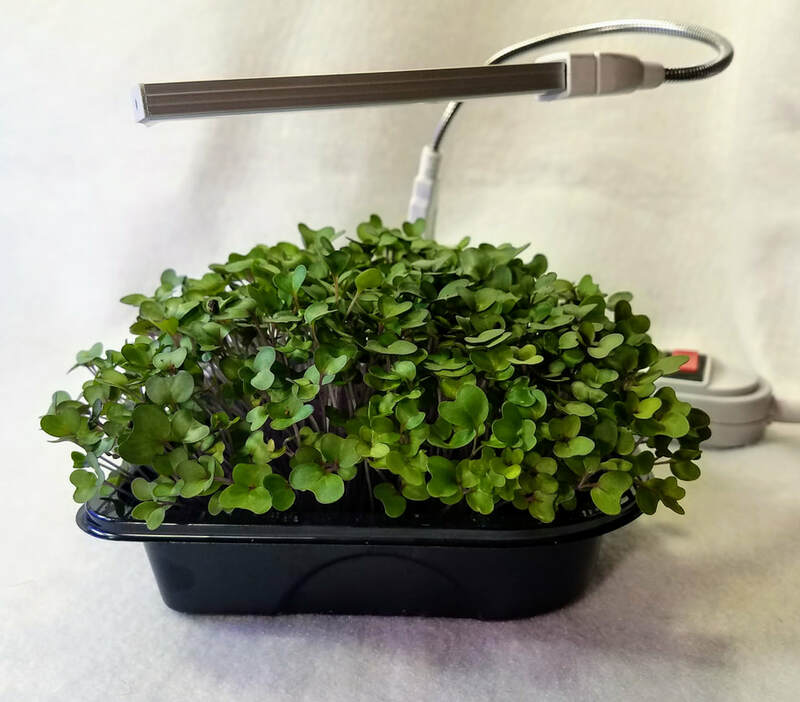 This kit will grow a basic microgreen salad mix that can be used in so many ways to add zest and color to all your dishes. 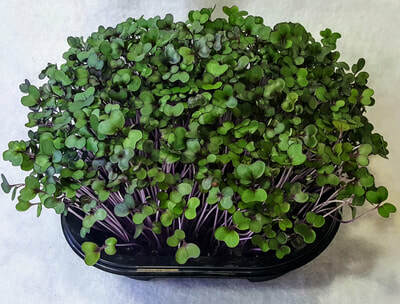 The basic mix contains broccoli, kale, arugula, kohlrabi and cabbage seeds. 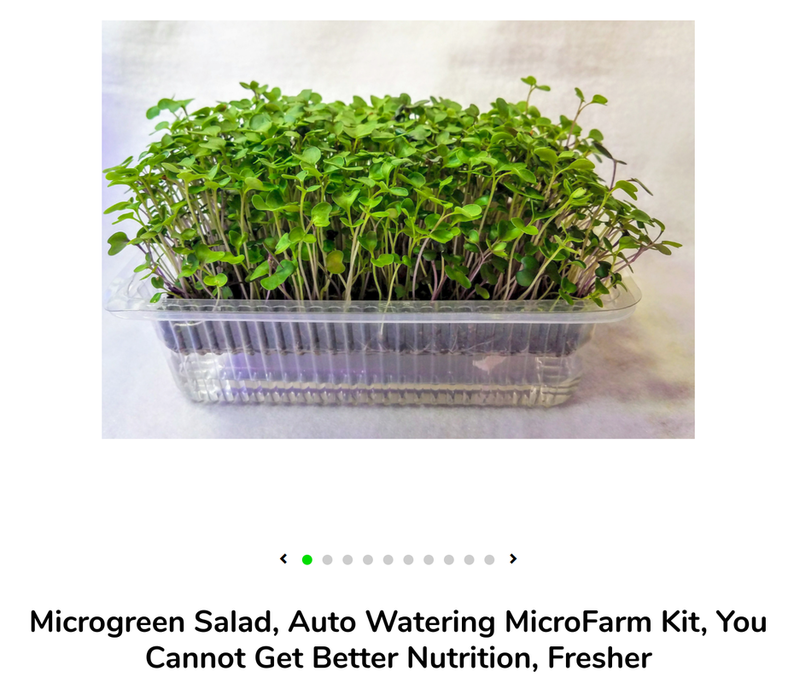 Click on the picture below to be taken to the microfarm kit in our store. Happy introduction to the amazing world of microgreens! "Live Long and Prosper" the famous Vulcan blessing uttered by Spock actually was a Yiddish blessing he learned early in his childhood ... regardless of the origin and intent, this is a wonderful guide for us all. In that vein we would like to introduce our first mix designed to do just that. 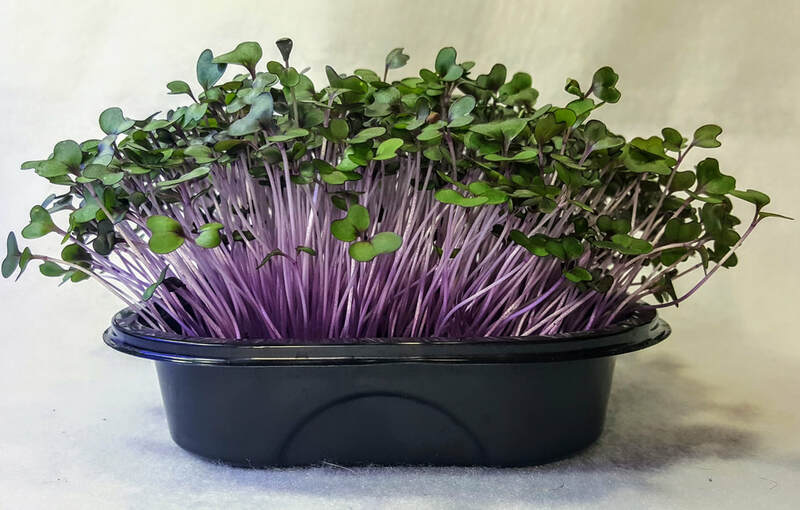 The Urbafresh Longevity Mix combines several proven nutritional powerhouses into a beautiful and flavorful microgreen mashup. We have taken broccoli, kale and red cabbage and created this ultimate mix for you. Spurred on by this article in the Buffalo News highlighting the work of researcher, Dr Li Tang, associate professor of oncology in the Department of Cancer Prevention and Control at the Roswell Comprehensive Cancer Center in Buffalo. Dr Tang is convinced by her work that broccoli and its close relatives can help us live longer and prosper by enjoying the power of this natural supplement. 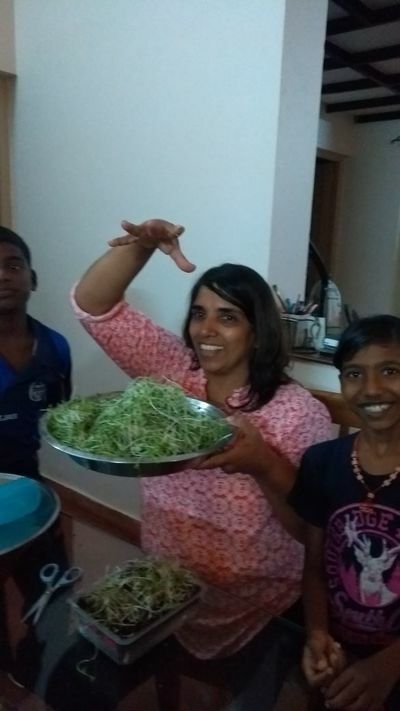 "She and a small circle of researchers across the country already have published information on the cancer-fighting benefits of vegetables that include broccoli, cauliflower, cabbage, Brussels sprouts, kale, and mustard, collard and turnip greens. They also have begun an exciting new phase of examination to determine whether powerful phytochemicals – natural sulphur compounds produced by plants – can be used to treat certain types of cancer, as well as chronic disease." .. "We see reduced risk for mortality," Tang said. Google "superfood" and up pops pages and pages of articles and references to the term. The original "Superfood" that actually had a patent granted in the late '90's (1999 by Johns Hopkins and Dr Paul Talalay) that was eventually fought and rescinded, but the research remains that showed broccoli had amazing anti-cancer properties. 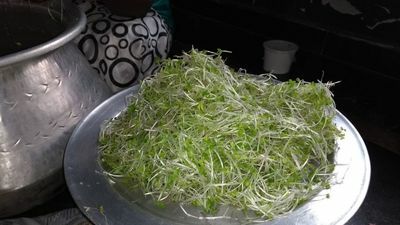 Later work has shown that these same sprouts have efficacy when used to mitigate cardiovascular disease, autism, toxic air pollution, and they promote healthy gut bacteria. In addition, mineral rich broccoli microgreens have been shown to offer a unique solution for global malnutrition. 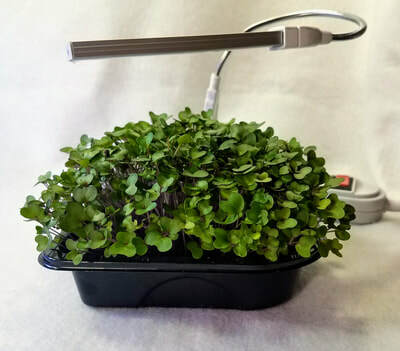 Our new line of kits that are devoted to nutritional wellness and offer you a simple means of providing fresh broccoli microgreens for you and your family. 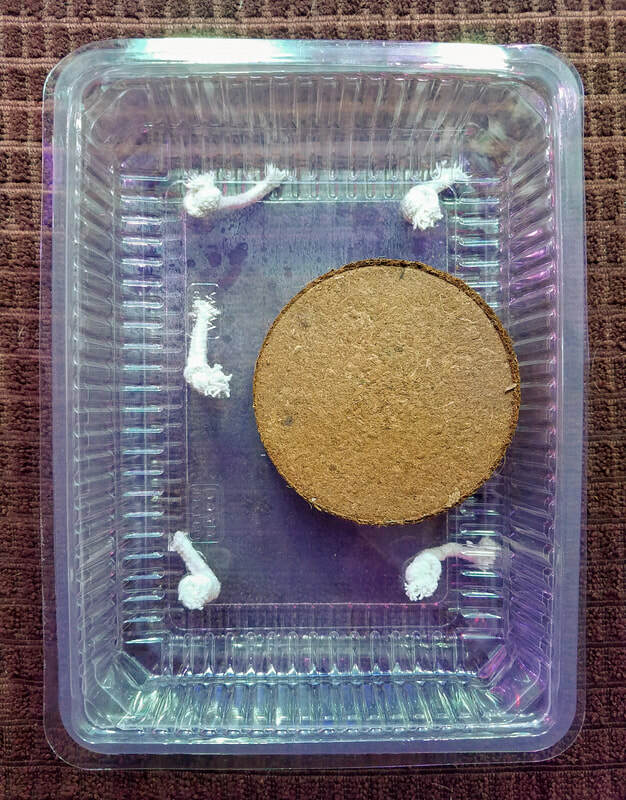 Kits are available now in our store. Our last blog highlighted the use of our Grow to Eat Kits being used in India and one of the highlights was the bhel puri being consumed by students for healthy snacks using microgreens grown right in the classroom. 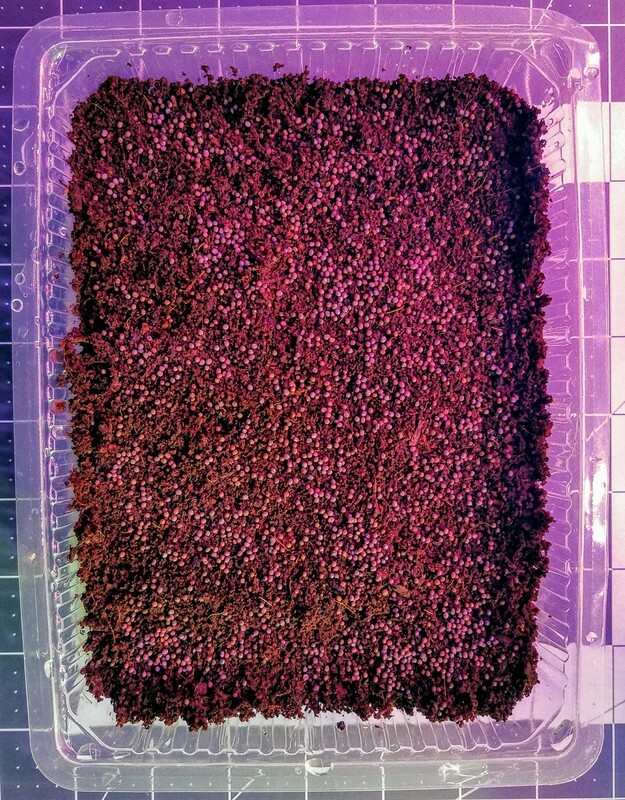 Inspired by the pictures I decided to try and make some puri using our microgreens being currently grown. 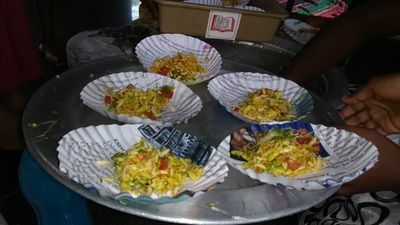 Originating in Mumbai the bhel (puffed rice) and sev (gram flour noodles) puris originated as street food and have been elevated to high end eateries there. I was able to find a sev puri kit on amazon that had all the ingredients especially the sev and chutneys. 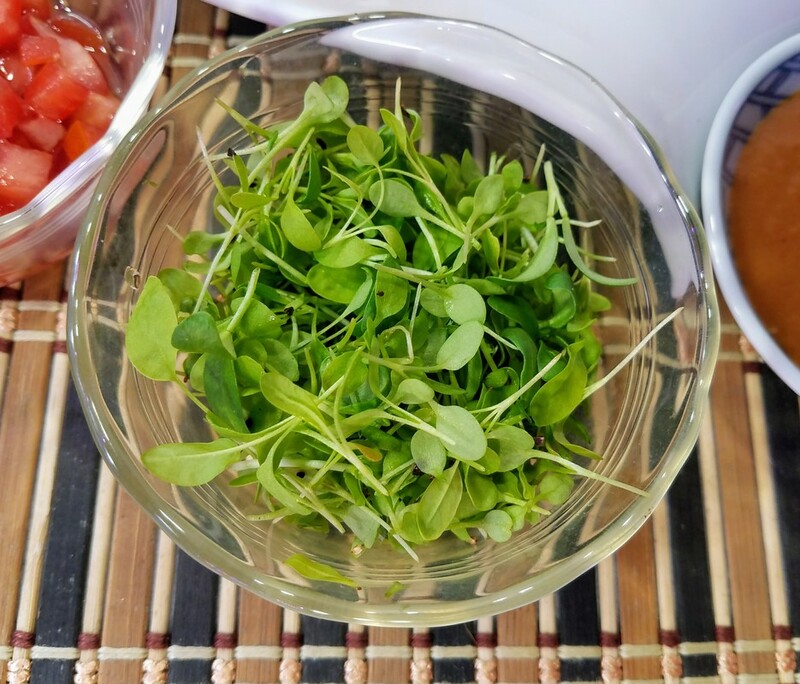 We had some sorrel (slightly lemony) and methi (fenugreek) microgreens growing so we chopped them and created our microgreen mix that are featured in this dish. 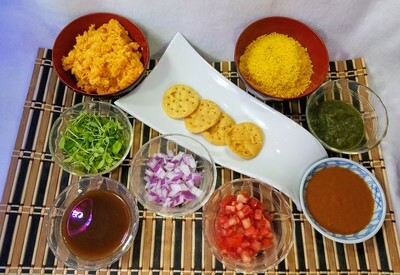 The resulting product was savory with so many textures and both sweet and salty with some predictable heat! No wonder it is a favorite snack. Because of the layered construction, you can alter the components to your taste. Incredible! 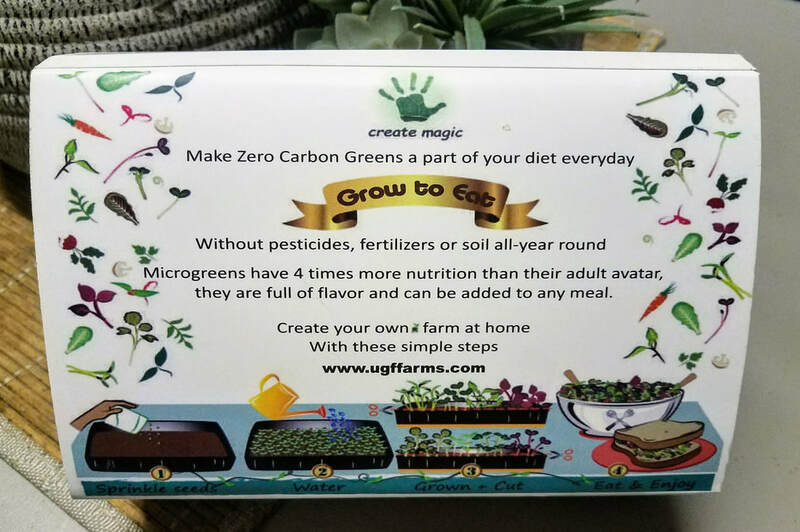 We are pleased to introduce our new Grow to Eat Microgreen kits to the US Markets. 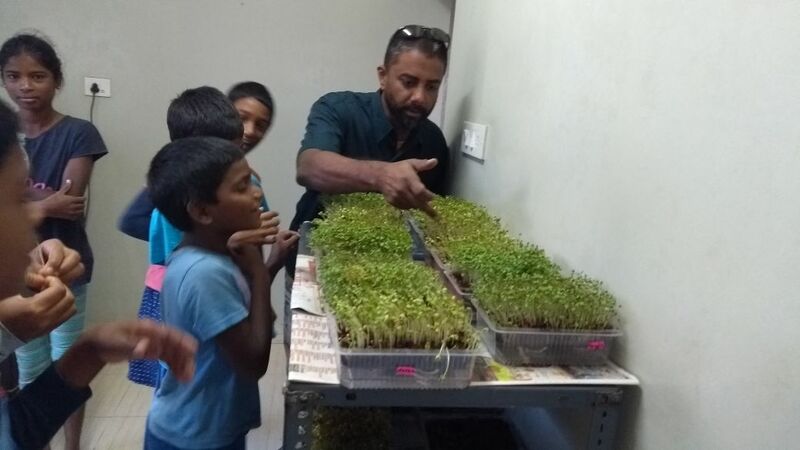 Taking our original SIP design, our partner Linesh Pillai from Urban Green Fate Farms in India has produced a breakthrough product for microgreen growing. The product has been used in schools, institutions, restaurants and high end resorts to provide “zero carbon greens” from seed to fork in 7 to 10 days. These kits have taken India by storm and are a true breakthrough product giving people access to an almost fool proof way to grow their own super nutritious microgreens. 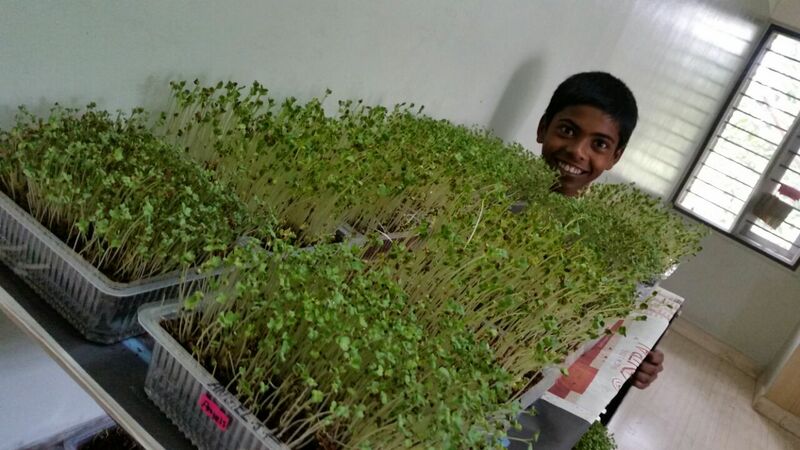 Our previous Urbafresh blog and Microgreen Farm blog highlight uses in India of the unique self watering kits. 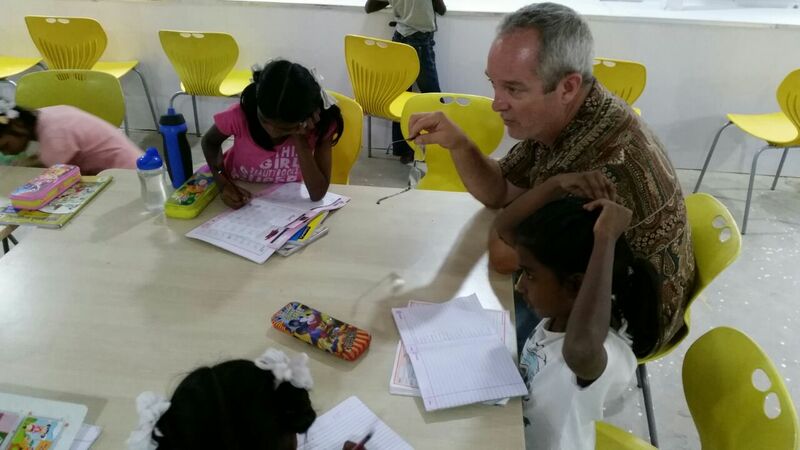 They are being used to teach from kids to grow their own “zero carbon” food. Kits will be available in our web store, at selected distributors and in stores soon. 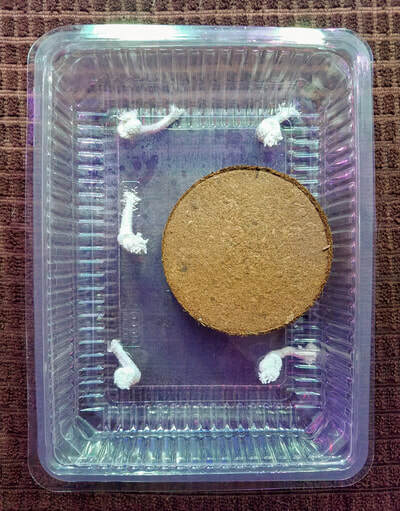 Contact us for more information or for wholesale quantity purchases. 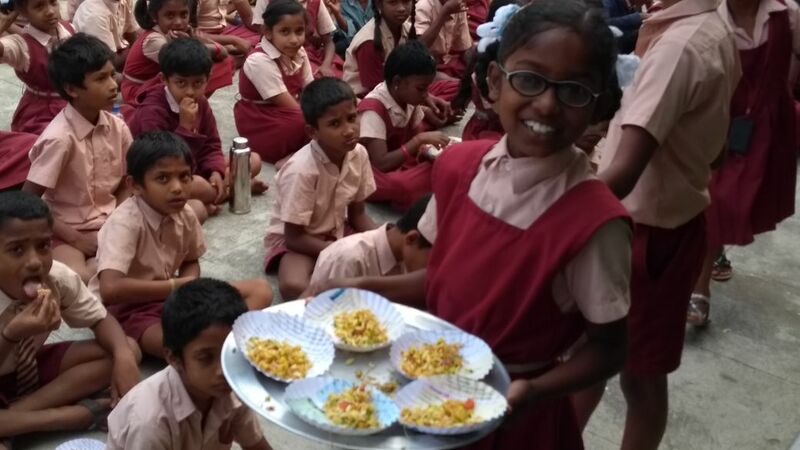 Our new Grow to Eat kits are delivering nutrition and education to kids in India. 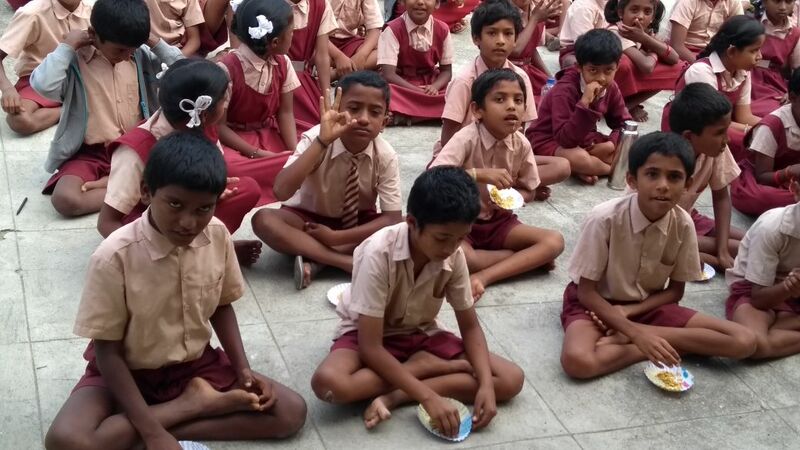 We'll highlight the efforts with shots from two locations with pictures recently taken. 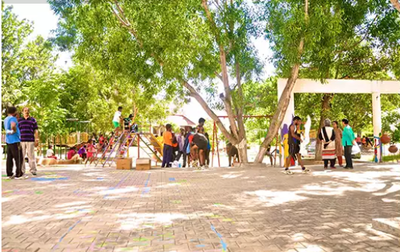 Our first location is the Jeevarathni Foundation Orphanage which serves as a safe haven for 37 children that were found on the city streets and given a new lease on life. 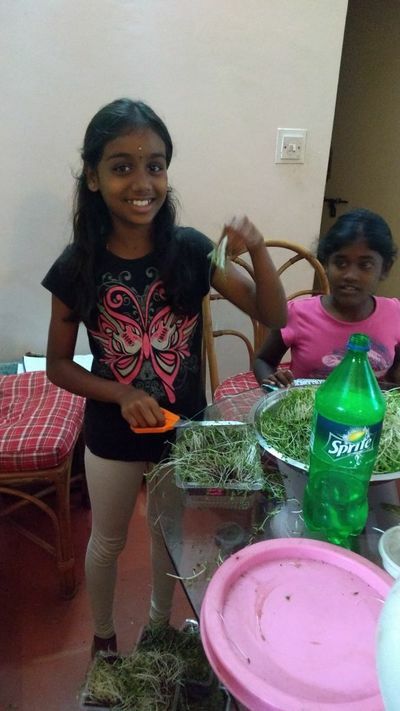 The kids have been introduced to the growing of microgreens and consume the results of their micro farms grown on premises. Here are pics from the site. 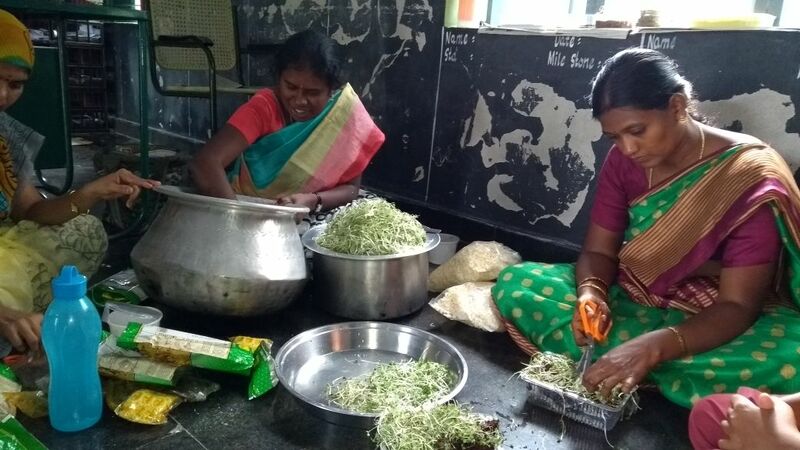 The second set of photos is from a remote school where they are now growing microgreens to add to their behl which is a savory snack prepared fresh for them. Zesty Kohlrabi, the New Kale? Move over kale. Kohlrabi is about to enjoy a resurgence in popularity and with good reason! Kohlrabi, also known as German turnip, is a round, tuberous vegetable belonging to the brassica family (broccoli, cabbage, cauliflower, brussels sprouts and kale). Its taste can be described as the meeting of broccoli and cabbage. While kohlrabi is only now making a name for itself in the United States, it has long been a major player on the international food scene. 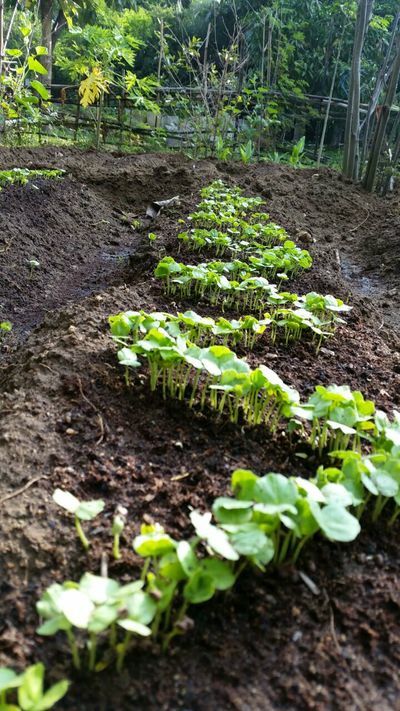 Cultivated in Europe since the 1500s, this vegetable is particularly beloved in Germany. Translated, its name can be broken down into ‘kohl’ (German for cabbage), ‘rabi’ (turnip), providing an accurate description of what it tastes like. Germans are both the largest producers and consumers of kohlrabi, they serve it alongside everything from eggs to roasts to salads. 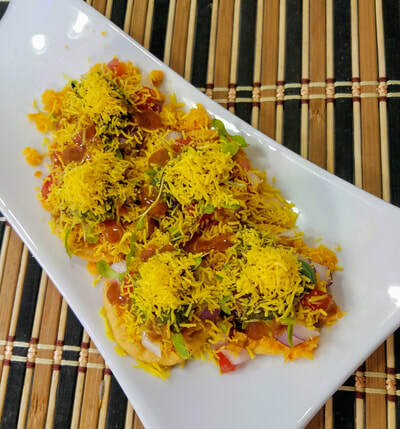 Kohlrabi also makes frequent appearances in Indian cuisine. Referred to as ‘knolkhol’, kohlrabi pairs well with the warm spices native to India. There, you might find it plated with dal and brown rice, or pickled to be consumed with bread and yogurt. It is high in fiber and has a high ratio of vitamin content including B-12, A and C. Loaded with iron, and boasting purported anti-cancer and anti-inflammatory properties, kohlrabi is virtually one of the healthiest vegetables on the planet. One of the main reasons that kohlrabi has found its way to our shores is that it is extremely healthy. Nutrient packed and with a stunning appearance. 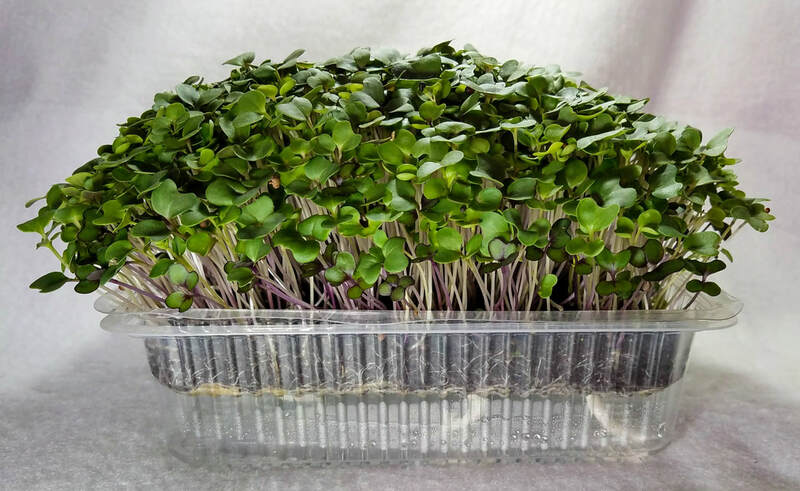 More study on the nutritional values associated with kohlrabi need to be done, but without a doubt consuming these tasty microgreens are good for you and taste great. 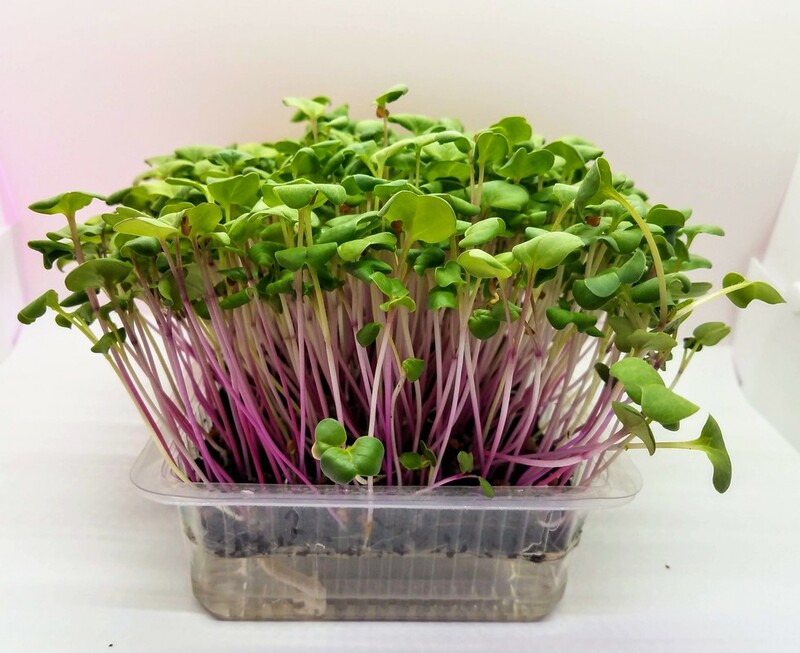 Our Zesty Kohlrabi Microgreen Kit contains everything you need to grow 3 complete trays of this delicious microgreen. Alan Yoshioka is chief tinkerer at Urbafresh, this blog will reflect current topics, products and experiments being studied.